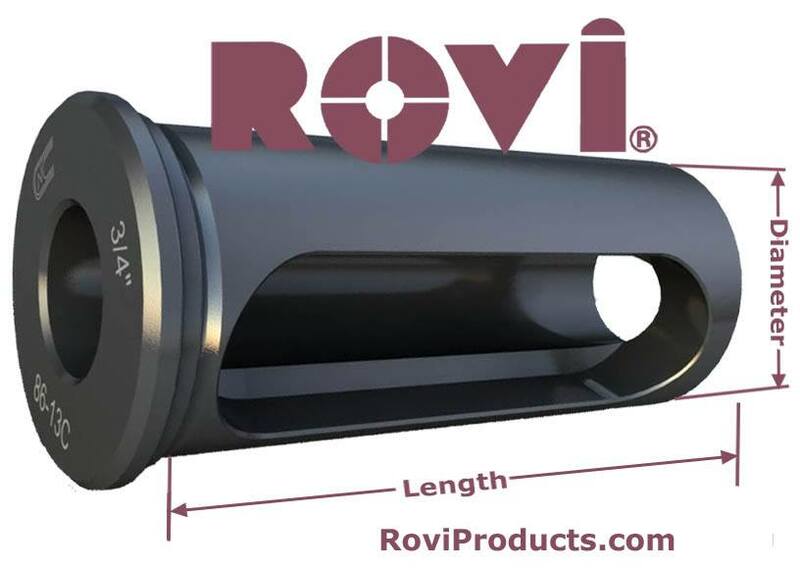 CNL Style Tool Holder Bushings for Mori Seiki NL Series Bolt-on Tool Blocks » Rovi Products, Inc.
ROVI just made it simple to order CNL Style Tool Holder Bushings ONLINE! This CNC Type Bushing is designed for universal use on all Mori Seiki NL Series Bolt-on Tool Blocks: This CNL Bushing has an Elongated Slot. To adapt a wide variety of Boring Bars, Drills, Reamers and Shank type tools. Precision machine hardened and ground concentric; made in the U.S.A.  BUILT TO LAST! Scroll down to the O.D. size that fits your machine and Select I.D. to order online.